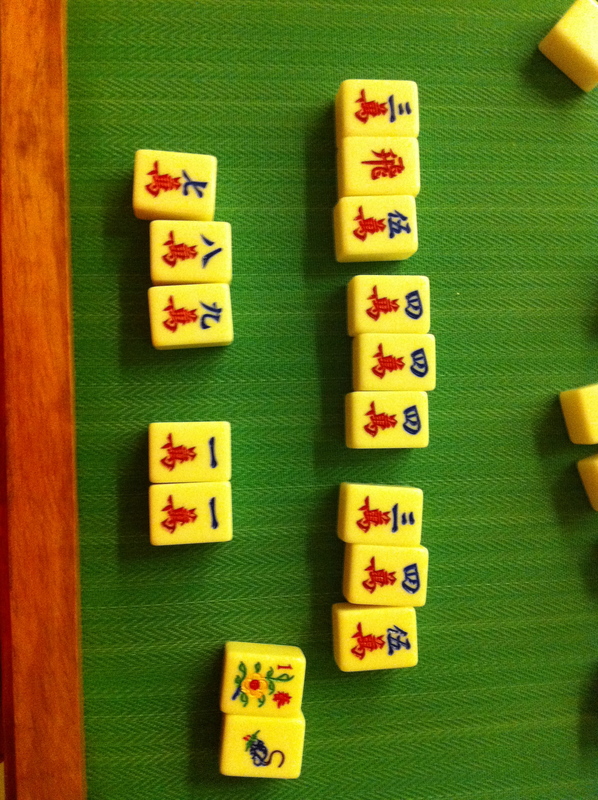 Chinese New Year (CNY) is coming up! 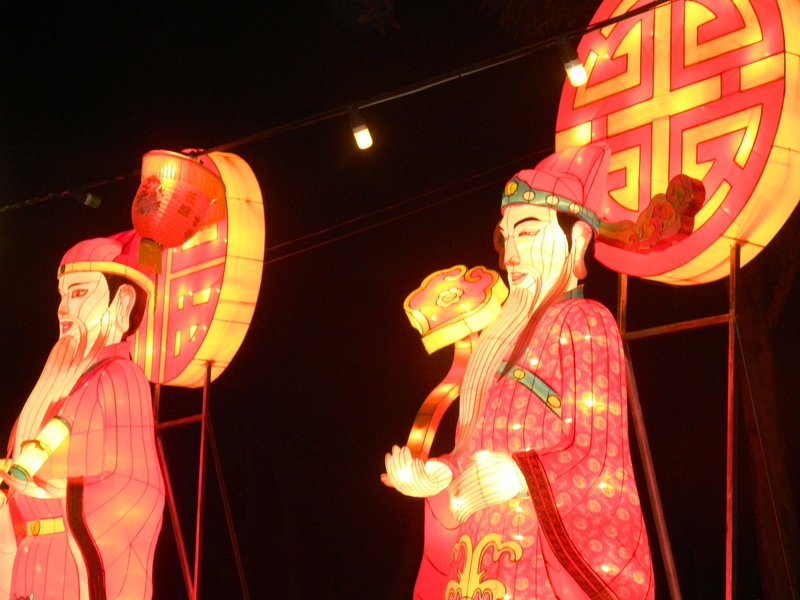 Although it is officially on Monday 23rd Jan this year, celebrations in Singapore begin before hand. So why not take advantage of this week-end to see as much as you can? 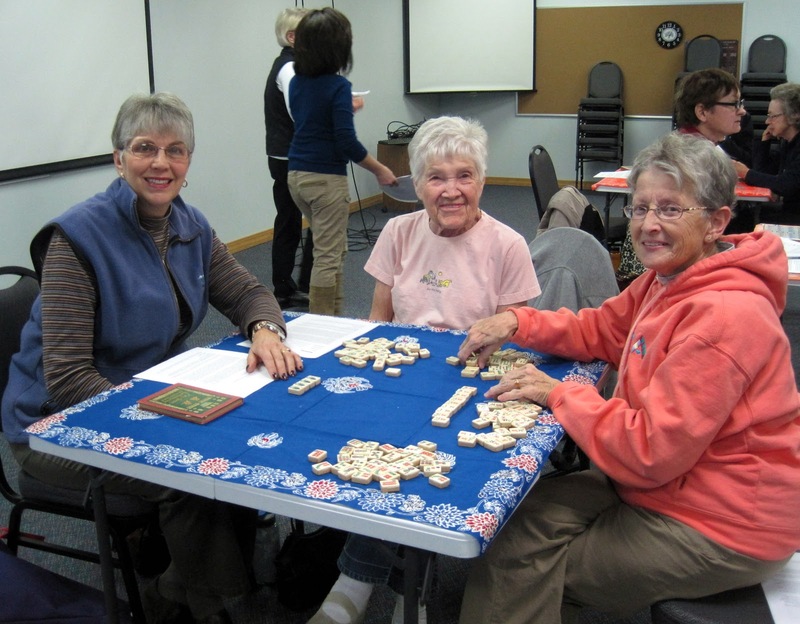 You can start planning your outings here. 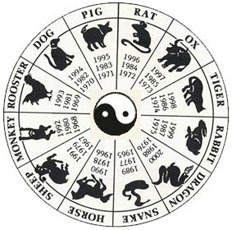 But for those of us who are not familiar with CNY, what is this celebration really about? 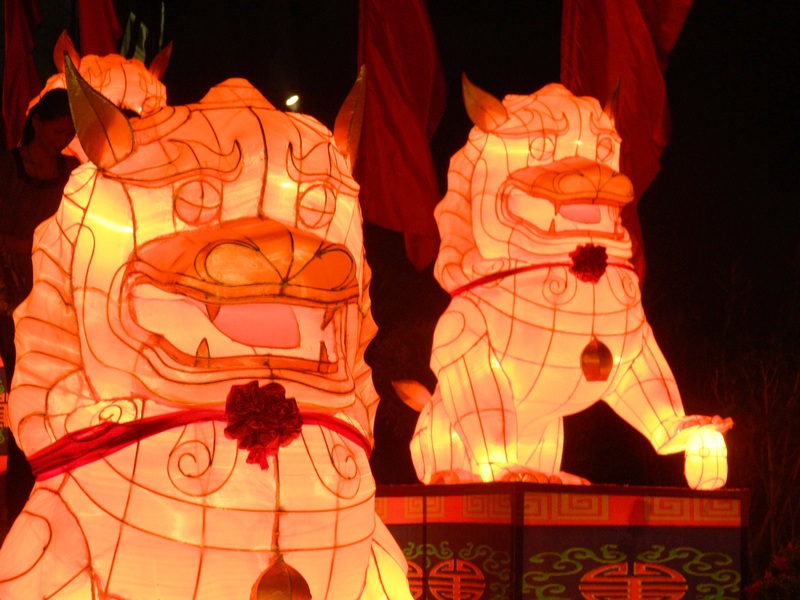 Chinese New Year – also called the Spring Festival (春节— pronounced chun jie) – celebrates the end of one year (ie the Rabbit year) and the beginning of a new year (ie the Dragon year). It is a tradition for Chinese people to gather with their families at this time of the year, enjoy good food and spend time together. 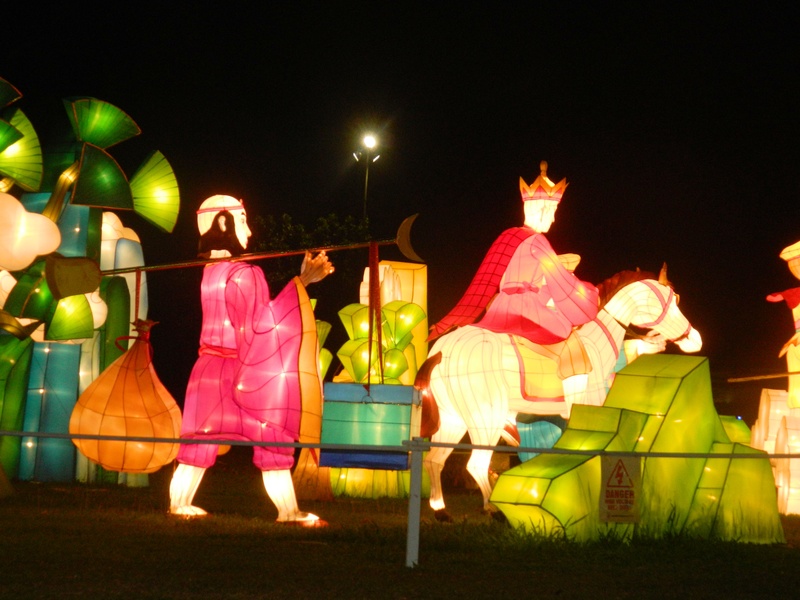 In mainland China, people are usually allowed a full week of holiday, which is enough time for them to travel back home. Homes are decorated with red paper cuttings, families thoroughly clean their houses to get rid of bad spirits and welcome good ones for the new year… and also, the elderly usually give out a little money in red envelopes to the younger members of the family. 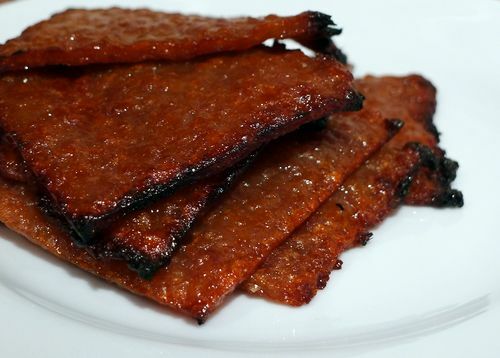 We call them 红包 (pronounced hong bao). As this is a time of the year for peace, sharing love and gathering with your loved ones, I would like to sincerely wish you a very happy Chinese new year !! 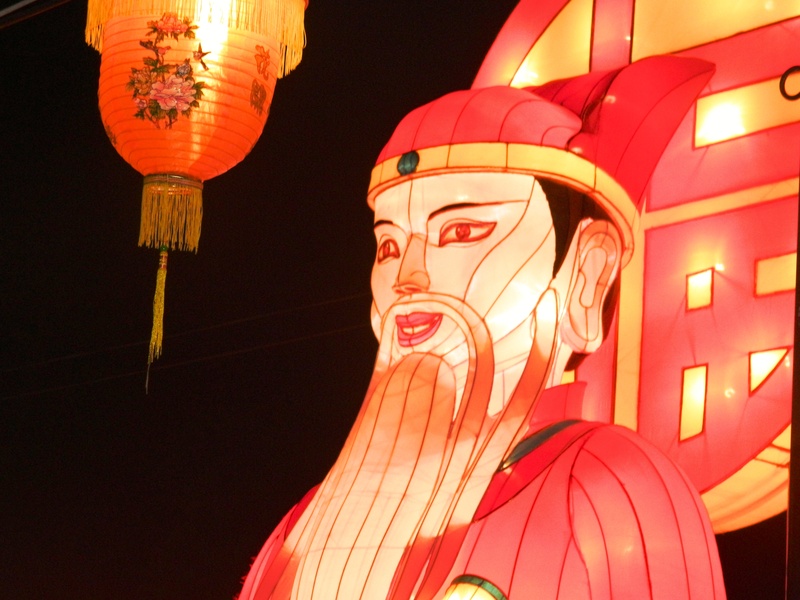 If you want to make a joke to your friends, you can tell them : 恭喜发财,红包拿来 !（pronounced : gong xi fa cai – hong bao na lai), which means “Happy New Year! Give me the red envelope!”. 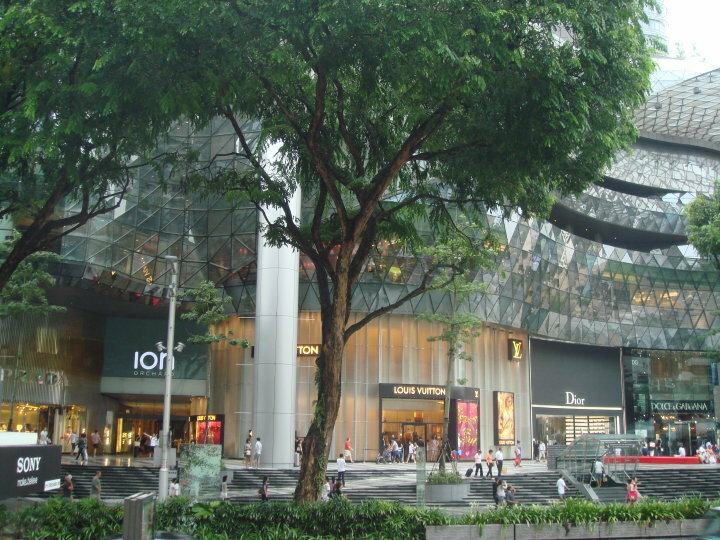 Of course the first place which comes to your mind is Orchard Road, the perfect place for luxury and branded items (if you haven’t been there yet, check out ION, Tangs, Ngee Ann City or the recently opened Abercrombie and Fitch store). However, you can also find less expensive clothes in globalised brands outlets, like Uniqlo or Zara for instance. 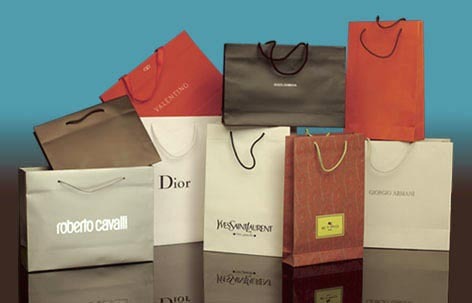 Most of these brands are in shopping malls like 313@Somerset or Vivo City near Harbour Front. 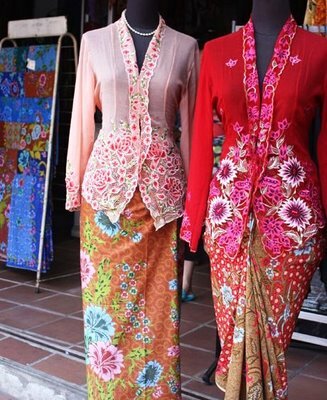 If on the contrary you are willing to try unique garments, you should go for designer clothes and jewelry from Haji Lane! Singapore might not be as cheap as other Southeast Asian countries when it comes to IT, but there are still many places where you can make a bargain. You could start with Orchard Road, the most obvious place to go first. However if prices seem to high or if you find the selection too restricted, go to Funan Shopping Mall or Sim Lim Square. Both malls are famous in Singapore for the choice they provide regarding IT products (I bought a 500GB hard drive a year ago in Sim Lim Square and it really does the job!). Also, Holland Village is a safe bet for cheap and reliable devices (try Parisilk for example). 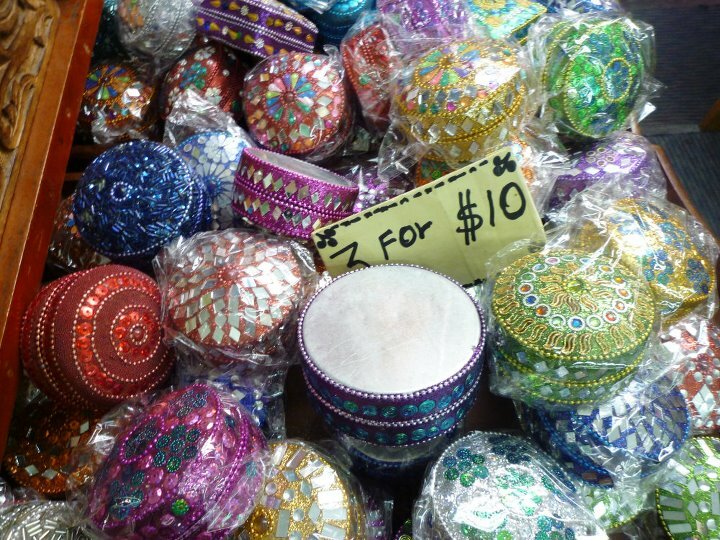 If you are looking for fine art or decorative objects to bring back to your home country, you can try Chinatown, Kampong Glam or Little India. 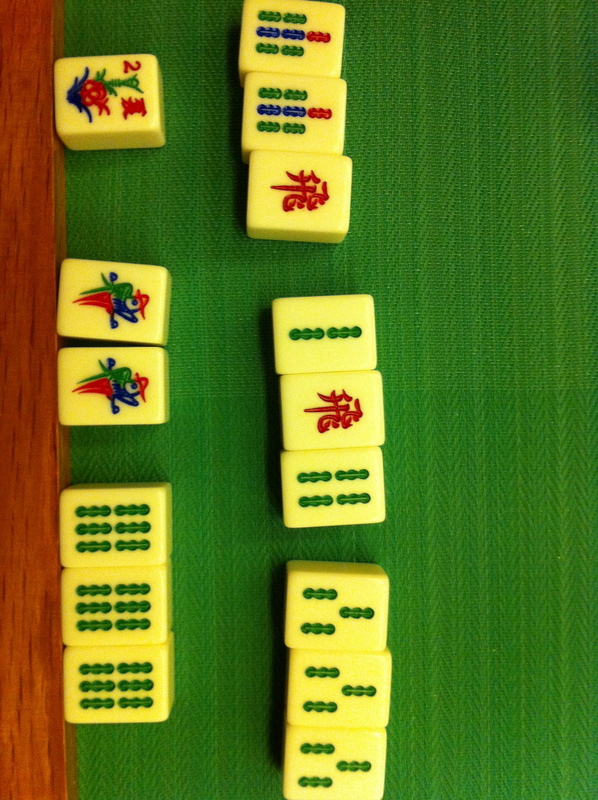 They are safe bets and not too expensive compared to what you could find on Orchard Road. You might also find fine art items from Cambodia in the Holland Village Shopping Mall, and typically Peranakan objects in shophouses along East Coast Road. – Fine jewelry : Chinatown, definitely. – Sports equipment : Queensway Shopping Center of course! 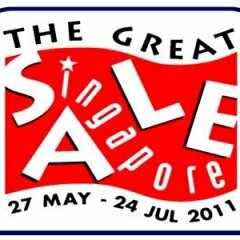 Also, do not forget that the best way to make a bargain while shopping in Singapore is to wait for the GREAT SINGAPORE SALE, which takes place every year in June and July. Discounts are really worth it !! 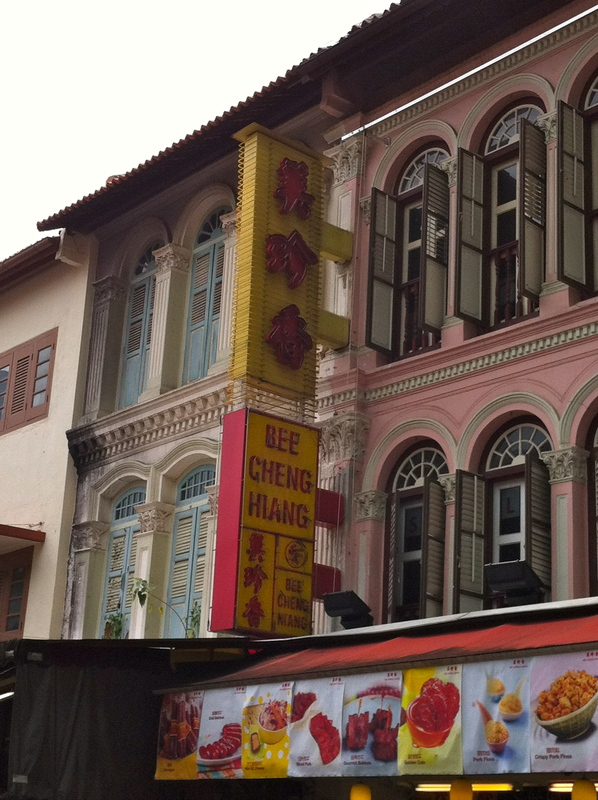 How can you go to Singapore and not go to Chinatown? 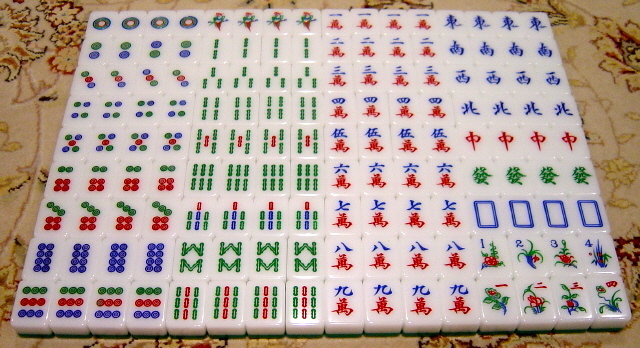 When Sir Raffles organised the city of Singapore, he determined zones for each ethnic minority. The Indians have what is today Little India, the Malays have the Kampong Glam area with Arab Street… and the Chinese have Chinatown. Today, Chinatown is still mostly populated by Chinese people. You can go there very easily by MRT and experience a China-like atmosphere. If you really want to see the way some locals live, have a stroll around People’s Park Complex. It is a huge shopping complex – not very beautiful, but at least it will give you a taste of locals’ daily lives. – Visit the area to begin with. When you step out of the MRT, simply walk around. Do not stay only on Pagoda Street (which is the most “touristy” street), but instead do feel free to take a turn and go into Mosque street, Temple street… Among Chinatown’s must-do, do not miss out on the Buddha Tooth Relic Temple, the Sri Mariamman Temple (an Indian temple in Chinatown! That’s Singapore’s melting pot! 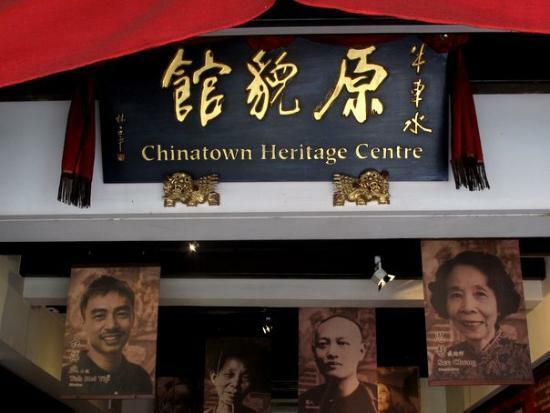 ), and of course the Chinatown Heritage Center – a wonderful Museum that will tell you everything about how Chinese migrants settled in Singapore. 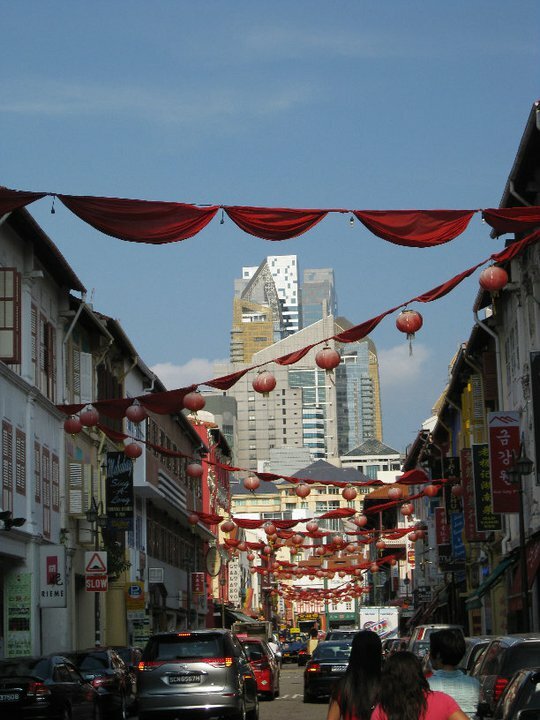 Also don’t forget to look up once in a while to admire ancient shophouses and Chinese lanterns! – Eat of course!! Hawker food in chinatown is not bad, I particularly enjoy their noodles. 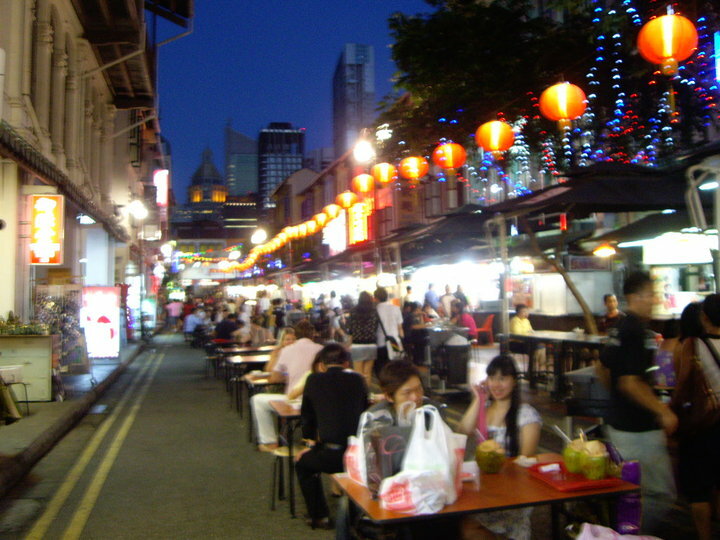 Try “food street” (which is actually Smith street) at night, or you can also go further to Maxwell Center too, where they serve excellent Chicken Rice !! However if you prefer to sit in a restaurant and enjoy the aircon, there are many restaurants in the area that you can choose from. A personal favourite would be Kok Sen Coffee Shop, on Keong Saik Road – their Chicken Claypot is simply to die for !! – And shop!! 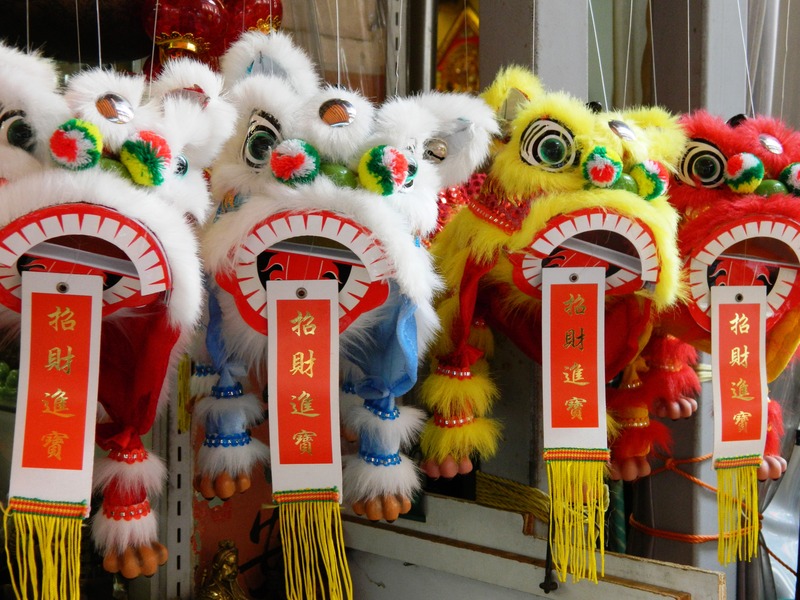 In Chinatown you will find lots of decorative objects and fun things for tourists to bring back to their home country… chopsticks, key chains, small buddha statues, scarves and so on. But you can also find Chinese medicine and herbs (check out Eu Yan Sang for instance), or refined jewellery and antiques on South Bridge Road. 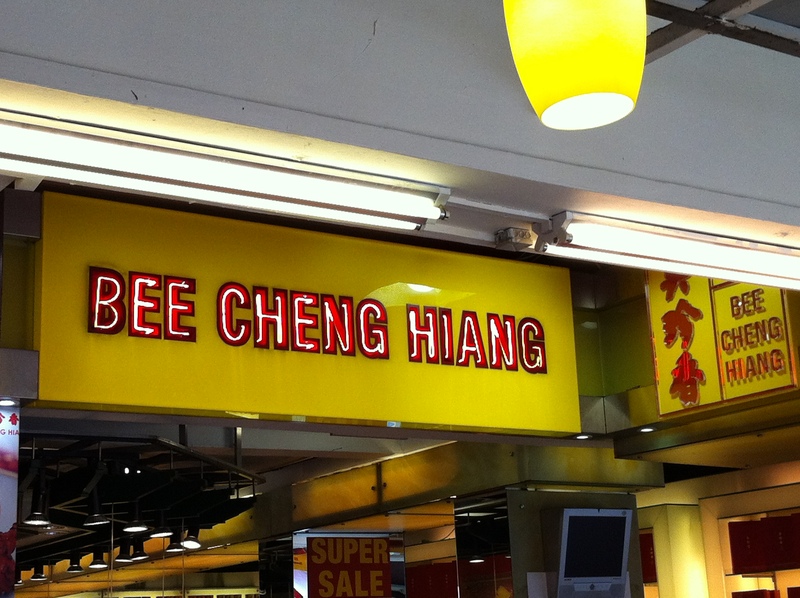 Other shopping options include chinese dresses (“cheong sams”) or tea. 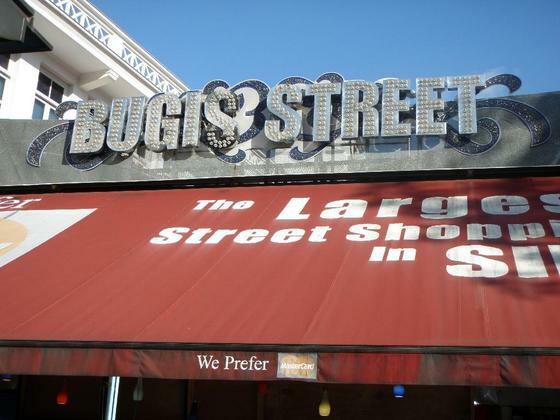 There are also a few designer boutiques if you go further to Ann Siang Road and Club Street, not too far away. So don’t just walk through Pagoda Street and say there is nothing to see in Chinatown… you will soon find out this area is more interesting than you thought!